The Defense Logistics Agency Distribution has awarded a notable medical countermeasure contract to Intercell USA Inc. of Gaithersburg, Maryland. 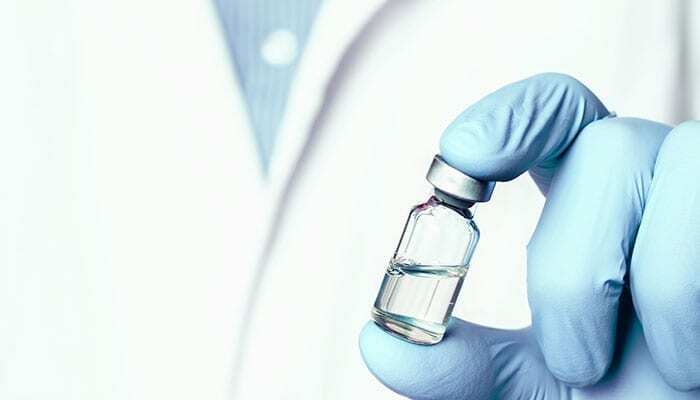 Intercell USA, a subsidiary of Valneva SE, will provide Japanese encephalitis vaccine to the Department of Defense under the $14,146,000 exercising of a one-year option period of base contract (SPE2DP-16-D-0003) previously awarded. In Asia, Japanese Encephalitis affects about 30,000 to 50,000 people each year, resulting in 10,000 to 15,000 deaths. The virus that causes this illness affects membranes around the brain and mild infections can occur without apparent symptoms other than fever and headache. In people who develop severe disease, JE usually starts as a flu-like illness but can worsen, causing high fever, neck stiffness, brain damage, coma, or even death. The disease is transmitted via infected mosquitoes; it is not spread from human to human. As Japanese Encephalitis is a serious and growing public health threat in Asia, and treatments are limited, U.S. military personnel and family members assigned to the region are vaccinated against the virus. Walter Reed Army Institute of Research (WRAIR) developed the technology which, through a cooperative research and development agreement (CRADA), was transferred to a commercial company who used their own resources to achieve FDA licensure of IXIARO® in 2009. This vaccine is now licensed in more than thirty-five countries. It is marketed under the trade names IXIARO® in North America, Europe, Hong Kong, Singapore and Israel and under the trade name JESPECT® in Australia and New Zealand where it is distributed by Seqirus.